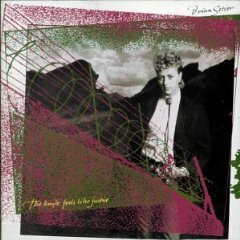 Today’s Cool Album of the Day (#926 in The Series) is Brian Setzer, The Knife Feels Like Justice. Earlier we featured the forgotten Steve Winwood album. Now we feature a long forgotten, Brian Setzer album. This album just never got it’s due. It was NOT Stray Cats. And it’s not the Brian Setzer Orchestra. It was released between the two and has it’s own unique sound. I guess if I had to tell you what it sounds like I guess I would go with “Americana” or maybe somewher in the “Root’s” categories. Like we’ve discussed before, we hate to pigeon hole, but I’m trying to describe it to those that never heard it. Which, unfortunately for Brian, was most of America. This 1986 release was produced by Don Gehman. Some other works that Don has produced include REM’s –Life’s Rich Pageant, all the early Mellancamp stuff, Steven Stills – Illegal Stills, Stills Young Band – Long May You Run.” Yeah, he’s good. Brian also pulled out the big names to play on this one. Mike Campbell – 12 string guitar, Chuck Levell – keyboards, Steve Jordan – drums, Ben Tench – Organ, Kenny Aaronson – bass. I’m curious if you knew about this album. As I mentioned not many have since this sound was pretty much a one-off for Brian. Shortly after this he formed his orchestra and they’ve done quite well. He did tour for this album. 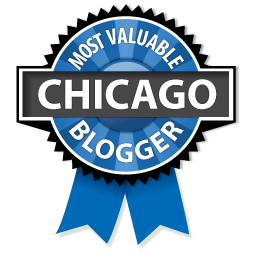 I had a chance to see it at Poplar Creek in Chicagoland. If I remember it correctly it was a freebie. You were able to get tickets from a radio station or a soft soft drink or something. I rememebr he had a real nice crowd. Johnny Clegg and Savuka were on the bill as well I believe. You might remember their song “The Scatterings of Africa.” Yes, no, maybe so? While Brian does rock out on many of the songs here, my favorites were the mid-tempo that featured some nice 12-string playing. Give a listen to Maria (co-written with Stevie Van Zandt) and Aztec (Co-written with Mike Campbell). Both songs are available below. 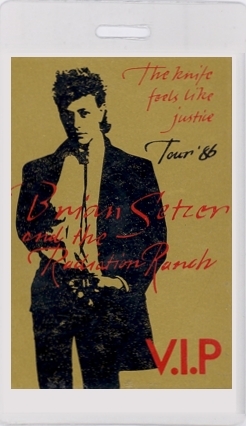 Don’t be scared away from this if you’re not a Brian Setzer fan. You’ll be pleasantly surprised! I agree! This album is terrific. It’s brilliant and a crime it did not receive its just due.